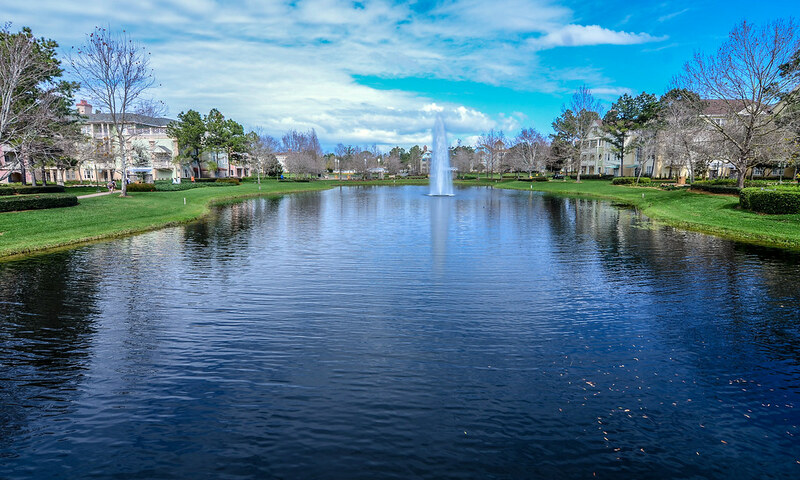 Saratoga Springs Resort is a Walt Disney World hotel located in the Disney Springs area. The hotel was one of the first DVC resorts and has a sprawling complex, similar to other timeshare resorts. Saratoga’s theme takes cues from its namesake in upstate New York. In terms of Walt Disney World hotel categories, Saratoga Springs is a deluxe villa. In this post, we’ll review Saratoga Springs, adding photos of the resort and rooms as well as our thoughts on the hotel’s value. I’ve never been to upstate New York and don’t have any plans too. I’m sure it’s beautiful but also off the radar of most travelers in terms of destinations. 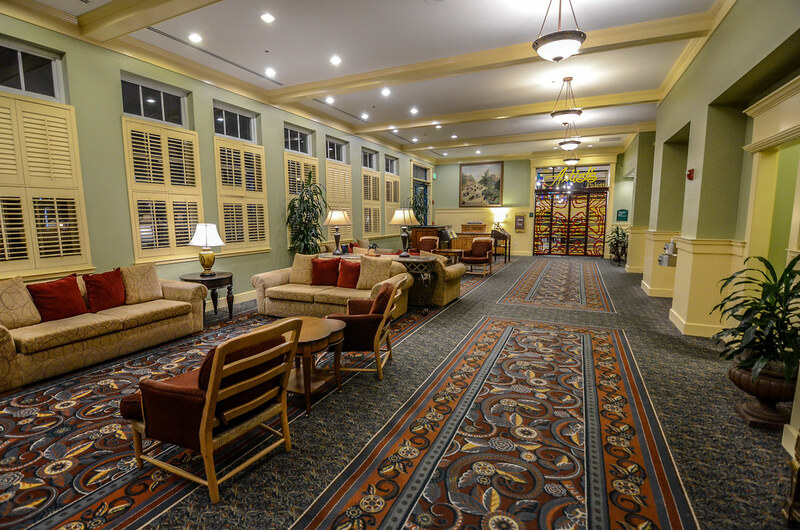 Relative to other Disney hotel chosen themes, Saratoga Springs Resort is a strange one. This isn’t the Caribbean or a beach town, as many of the resorts take on a tropical vibe. This isn’t even a broad theme like Wilderness Lodge or Animal Kingdom Lodge, that obviously take from parts of the world but don’t specify the region. No, this is Saratoga Springs Resort based on Saratoga Springs, New York. I would normally say that a theme is loosely based on its source material but when it takes the exact same name… Well, it’s a little hard to say loosely at that point. I think the specific theme both helps and hinders Saratoga Springs Resort. The hotel, being on of the first DVC resorts, has a gigantic complex fit to what most people picture as a timeshare. There are five different areas at Saratoga Springs, all of which have a bus stop. Having these different sections makes Saratoga feel like a planned and beautiful little community. All of these rooms are set up for residents and just across the water is Disney Springs. Based on the actual Saratoga Springs, known for its horse racing track, the resort features a ton of little details that have to do with horses. This adds a little bit of character to the rooms and resort as a whole. It’s a beautiful place to walk or bike around and there are plenty of pool areas to enjoy. A stay there feels closer to a community, and almost a little town, than it does the most visited theme park destination in the world. That makes for a relaxed environment and a nice place for a break. Unfortunately, there are some downsides to the size and laid back nature of the resort. The bus system is slow, as there are five different stops. Depending on where you are assigned a room, it can be a long walk to the lobby (Carriage House), main pool, table-service restaurant, and best counter-service restaurant. While the resort does an admirable job of keeping guests within a quick walk of a bus stop and a pool, you do feel removed from other parts of the resort that have special offerings. Along with that, Disney Springs is across the walk from Saratoga and can be as close as a 5 minute walk for some guests and a 25 minute walk for others, again depending on where your room is. 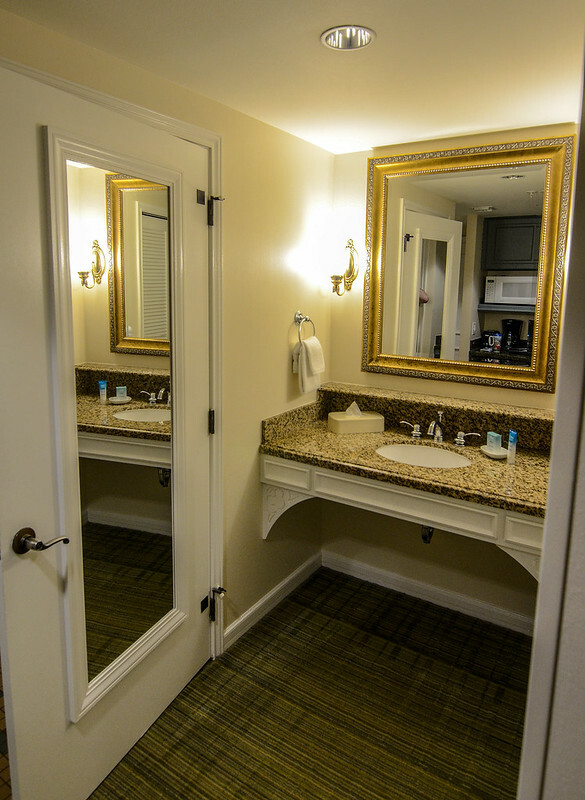 Plan ahead and request a room in a specific wing – Congress Park to be closest to Disney Springs and The Springs to be close to the lobby and main amenities. I think that being away from these main areas makes the resorts theme feel vague and somewhat bland. While I like the colorful buildings and some of the wandering paths, our resort wing felt like it could have been anywhere in the world instead of the specific theme it was going for. As we walked around other parts, the details and theme became clearer but being a little removed can rob guests of that experience. We stayed in a studio during our stay. The studio’s have a queen bed and pull-out couch for sleeping arrangements. 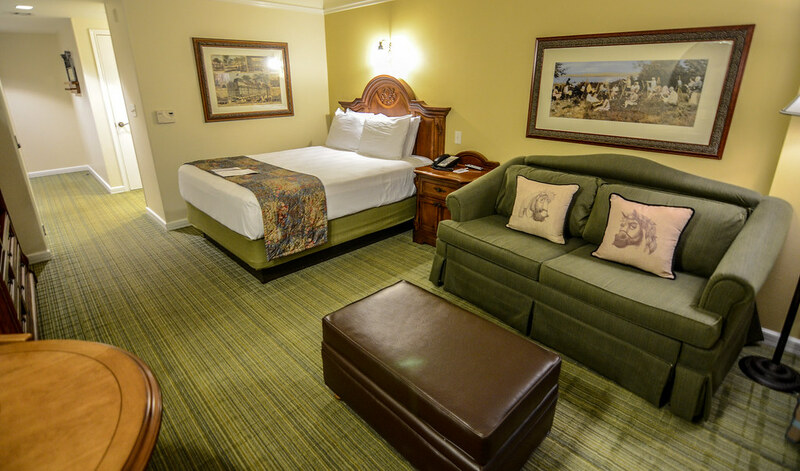 You can see the horse motif on the pillows and the artwork invoked a quiet, countryside town. Our room was quite spacious, especially with two people in there. While I’m not typically a fan of green, I thought the colors in the room worked out pretty well as the bright wood tones helped balance the room as a whole. 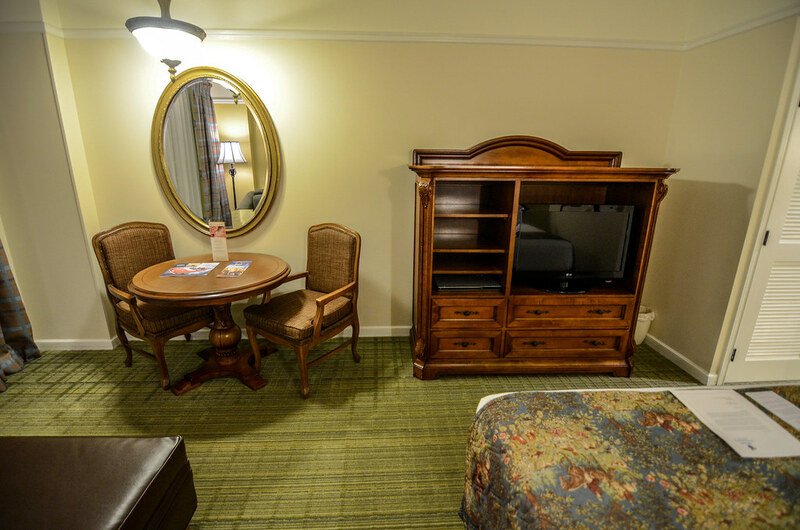 As far as common space in hotel rooms, this was one of my favorites we’ve stayed in at Disney World along with Animal Kingdom Lodge and Port Orleans – French Quarter. It’s near the top of the list thanks to the space and decor. This is the other side of the room. The TV was a little smaller than some other Disney hotels, although I wouldn’t be surprised if that’s updated soon. We also had a balcony, although the view wasn’t great. The sink was outside of the bathroom and you can see a little kitchen area with a microwave and fridge in the mirror. There was plenty of space for storage if you did end up with four people in this room. 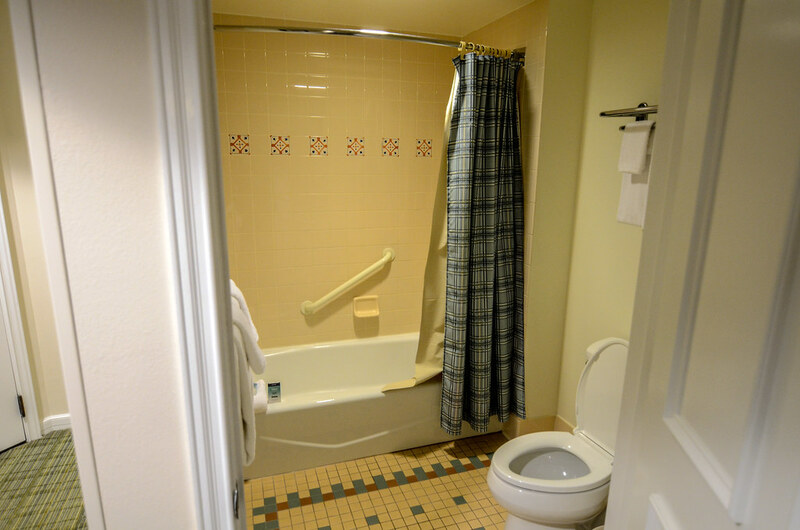 The 9th wonder of the world… A hotel bathroom. This part of the room looks a little more dated than the main space. All in all, I liked the hotel room quite a bit and if you are looking for a studio room with some space, this is a good option. Unfortunately, there’s only one bed and Disney World’s pull-out couches aren’t the most comfortable. But for a family with a little one (or two) this would absolutely do the trick. As for traveling as a couple, this room fit our needs well and had a little bit of character to boot. Saratoga Springs has four swimming pools (2 with water slides), tennis courts, fitness and spa locations, a couple of counter-service restaurants, a table-service restaurant, bike rentals, running paths and sits on a golf course. Like I said, this purposefully feels like timeshare resort and executes that pretty well. The above pool is Paddock Pool and will be close to guests staying in the Paddock or Carousel section. It’s not the main pool at the resort but has a decent slide, a fairly large pool and a hot tub. There is also a bar and counter-service spot inside the pool complex. We enjoyed this pool several times, as it wasn’t very busy even though we were staying at the resort at a very busy time. High Rock Spring Pool is the main pool and has beautiful rock-work to go along with a slide, large pool and several hot tubs. 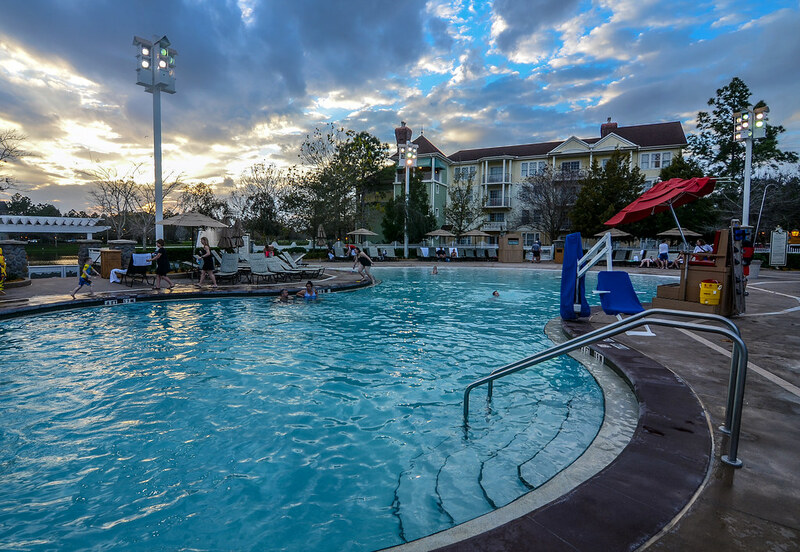 This is one of the better (and underrated) pools at Walt Disney World. 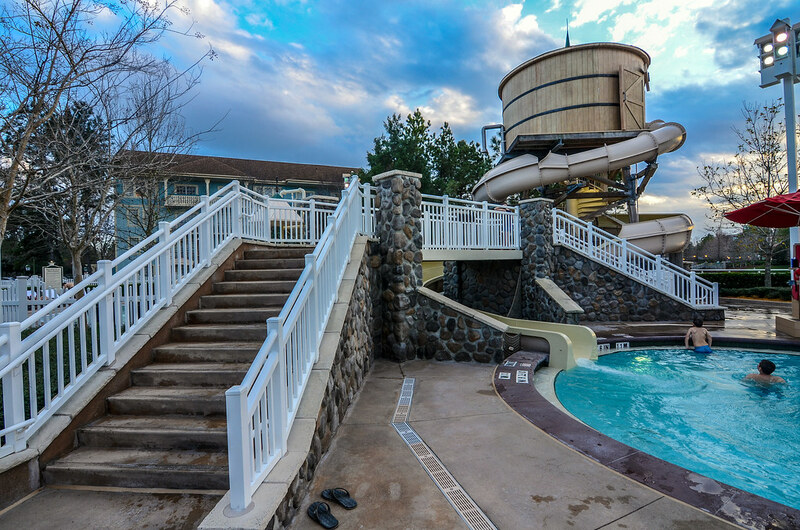 While it may be slightly more popular, the number of pools at Saratoga Springs helps High Rock Spring keep a relaxed setting. The resort’s main counter-service restaurant, Artist’s Palette, has a decent sized menu and all of the food we saw looked appetizing. 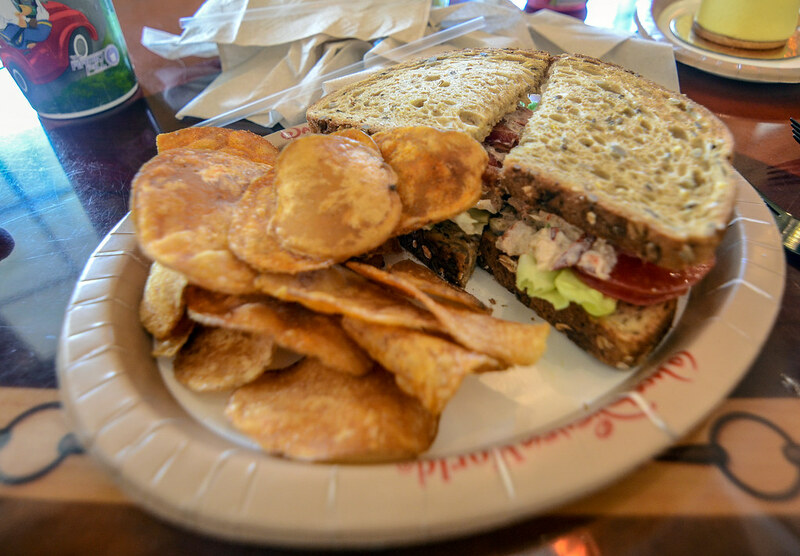 We tried a Lobster Club sandwich one afternoon and this was one of my favorite counter-service entrees I’ve had at Walt Disney World. While it shouldn’t change anyone’s mind about whether to stay at Saratoga or not, Artist’s Palette is significantly better than any counter-service spot at Old Key West or the Epcot resorts. Saratoga Springs has a table-service restaurant, Turf Club Bar & Grill, but we have yet to dine there. There were several nice seating areas and quiet places throughout the resort, whether it be right by the lobby or a bench that looked across the water to Disney Springs. Saratoga had plenty of water features throughout it which I always find aesthetically pleasing. Taking walks around the resort or renting a bike is a fun was to spend an hour. I especially liked this long wooden bridge that stretched across the lake. We were training for our half marathon while staying here and I always ended my runs on this bridge. 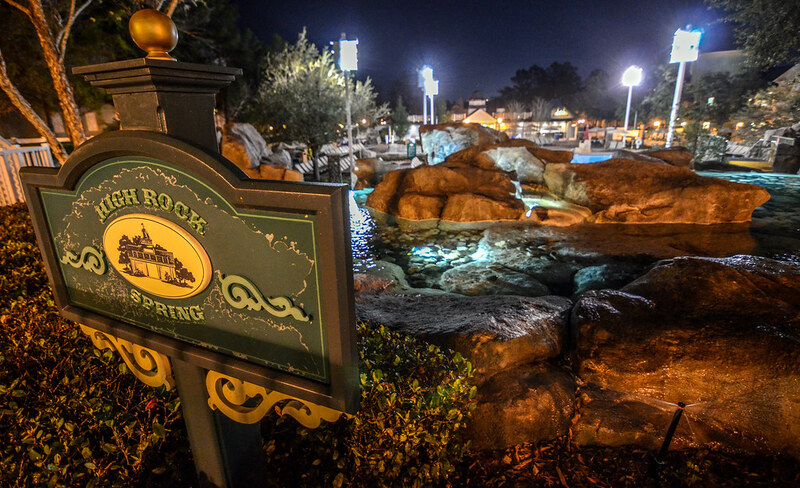 Saratoga Springs strongest amenity is the proximity to Disney Springs. 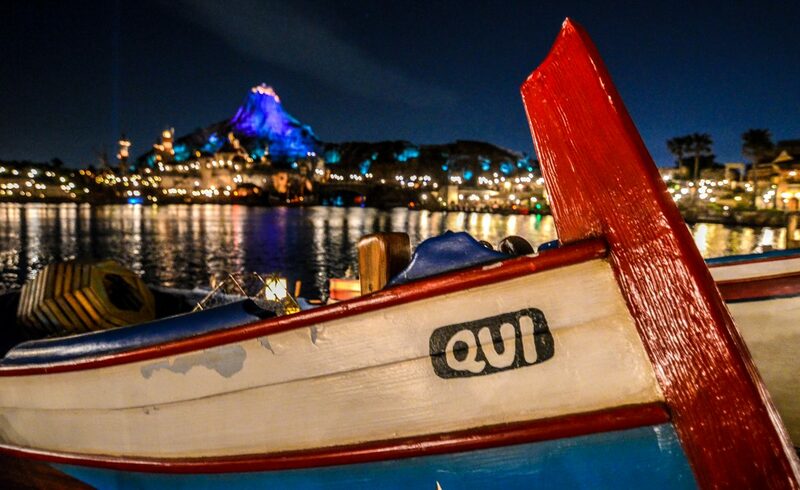 As I said, it’s within walking distance and guests can also catch boat transportation near the lobby. I’d go as far to say that if you are planning to spend a decent chunk of time at Disney Springs then this resort is a strong choice but if you aren’t then I’d recommend elsewhere. Being able to walk over and grab lunch or dinner is a very strong positive for the resort. If you are night owl, catch a bus to Disney Springs after the parks close, do some shopping or dining and then head back to Saratoga after you’ve had your fill. While this is an option at all Disney hotels, it’s much more attainable and inviting if staying at Saratoga Springs. As far as prices, Saratoga Springs is on the cheaper side of the deluxe resorts which is where it belongs. I don’t think it’s worth paying an extra $50-$100 to stay here over a moderate resort but if you can find it for $25 more than it’s worth looking into. Another way that Saratoga Springs might be inviting is if you have a larger group and are looking for 1 or 2 bedroom villas. Saratoga Springs will be on the cheaper end of those rooms, relative to other Disney hotels. Again, factor in how much you care about Disney Springs when deciding if the price is right for you. Overall, we like Saratoga Springs Resort but don’t love it. The size can be a hindrance and the theme is somewhat bland. 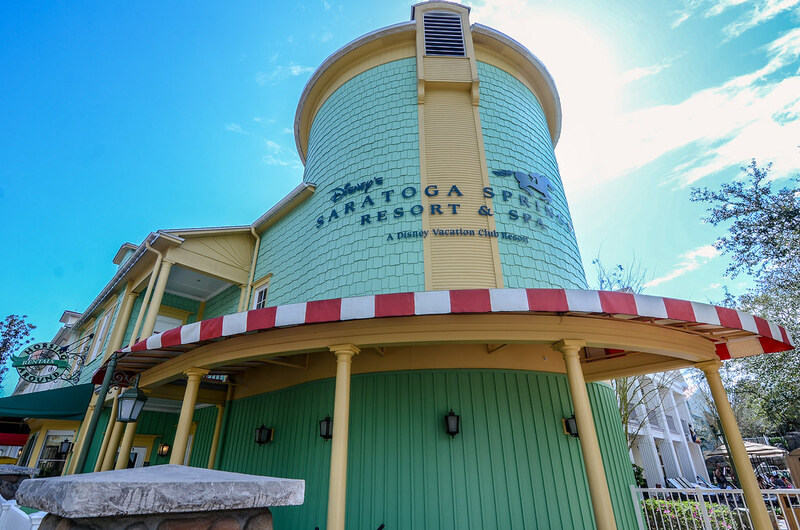 On the other hand, if guests are coming for a resort trip with minimal park time or a trip that focuses on Disney Springs then Saratoga should be near the top of your list of places to stay. While it doesn’t top our list, it fills a nice void in Disney World hotels that otherwise would be left open. 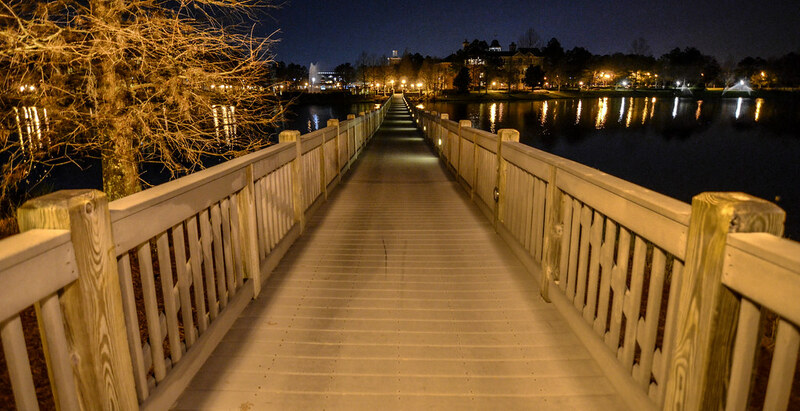 Have you experienced Saratoga Springs Resort? Let us know your thoughts or questions below in the comments! Planning a trip to Walt Disney World? Check out our planning guide for help! If you enjoy what you’re reading here on Wandering in Disney, please subscribe to the blog and like our social media pages. You can do both of those things on the right side of this page. Thank you for reading, we really appreciate it!